This year glasses have been very popular in fashion. People, more than ever, were wearing glasses even if they didn’t need them. So it’s a smart move of designer sisters Truus and Riet Spijkers to come up with a collection of glasses this month. 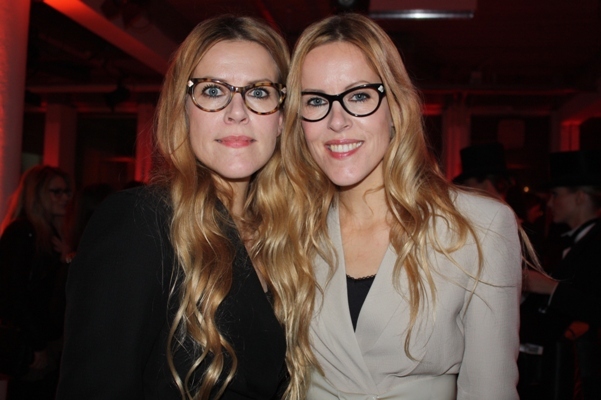 On Tuesday eve they celebrated the launch of their first collection of glasses in Amsterdam. They collaborated with Specsavers to come up with 24 frames and 10 pairs of sunglasses. 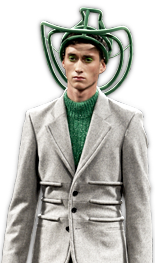 Like their clothes the glasses are absolute statement pieces, each with it’s individual style and shape. And they sure looked good. Congrats on this collection Spijkers en Spijkers!